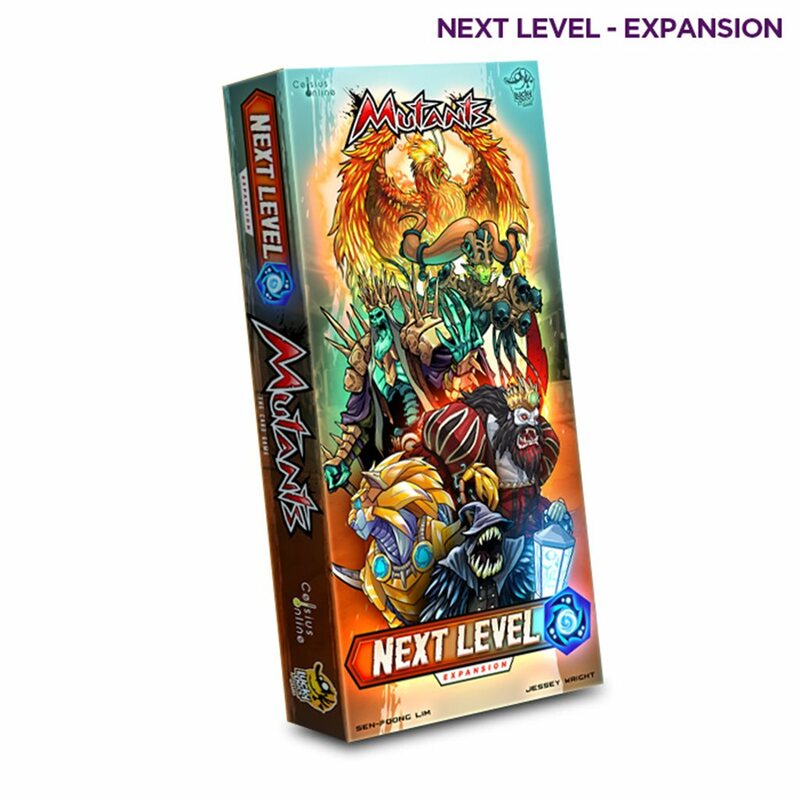 Get yourself the Next Level expansion! This expansion introduces the concept of Heroic Mutants. Heroics are super Mutants. Players draft 3 of them at the beginning of the game and add 1 to each Gene Pool pile! It also adds a new set of alternative Starting Decks as well as an extra Solo boss: "Zombie Horde"!